We’ll find some resistance always in naming any one movie as the greatest. We all have our favorites. A simple declaration of ranking for any form of art is illogical. Like stars, more than humans on earth, there are way too many varieties of movie around us. Somedays it might be a Adoor Gopalakrishnan, somedays a Maniratnam, somedays a Satyajit Ray, some days a Bala, somedays a MT Vasudevan Nair…etc. I am listing here, the movies I consider the greatest that is, the movie which I feel are ‘Must Watch Indian movies’. These are the films that consistently stay in my top spots.I hope you would agree that the movies listed here are ‘one of the greatest films’ ever made, even if you don’t agree them as the greatest. More than anything else, when you want to see a different and classic movie but you don’t know the best to start with, this collection might help you. 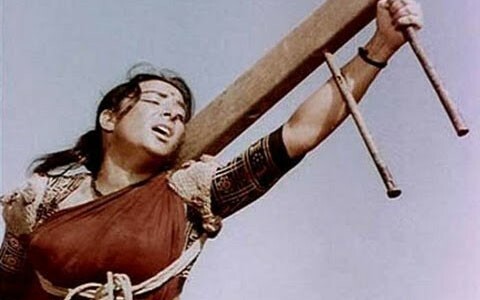 This movie got everything – intriguing script, classic performances, dialogues and silence, lighting and shading, red and black, it makes you feel for each and every character, and sometimes we get that God’s power to read their mind as well – and it is timeless. 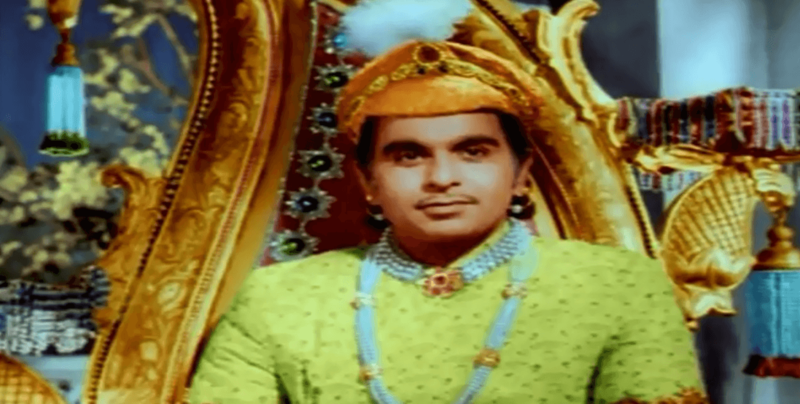 The film shows a Nair family’s difficulty at the time of the fall of feudal system. There are movies which give you great pleasure from watching & there are movies which give you tremendous pleasure from writing about it. Kamal Haasan’s Hey Ram comes in both category. A breathtaking movie. This film is a great inspiring work of art. Contemplative, but always blows me away. When the film finishes, it will leave you in awe. It will make you feel something. Filmmaking here is nothing short of amazing. Imperishable classic. There’s really nothing I can say that hasn’t already been said about this movie. Excellence meets no boundaries, it’s a landmark in cinema. Slavery is an evil that should befall none. This is a disturbing and powerful portrayal of slavery in tea estates. The shots capture the elements needed in order to display the images of pain, the characters in the film makes you hide the tears role down your face, and the directing is extreme greatness, beyond words. Paradesi is a compelling depiction of slavery at its most harrowing. 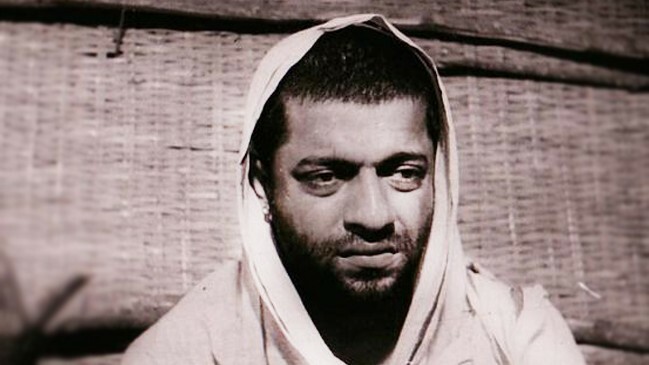 Maniratnam’s riveting film on Bombay underworld don, Varadarajan Mudaliar. With some of the best writing and scenes ever put to film, Nayakan is simply a luscious movie. It has so much in it that you could watch it thousands of times and never get bored. Where do I even begin to describe ‘Mother India’. It’s masterfully directed and acted. This movie just shows all colors of life. It’s certainly not a movie that I’d watch everyday but it is a movie that should be watched by film lovers atleast one time before the end of life. It is hard to get the subtitles for this movie but it will be worth your effort to find. This is a kind of film which I put in the category of movies that I appreciate more than I enjoy. 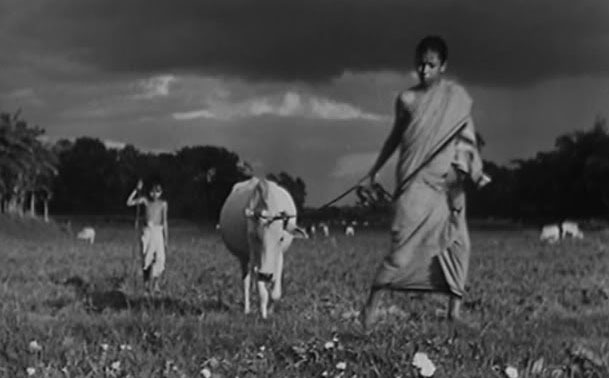 The movie is moving, realistic, and heart touching; could one really expect any less from the genius Satyajit Ray! A movie that achieved perfection in every way. The world class performances, top notch script, heart touching music, and the feelings it give is incomparable, it plays with the emotions of the viewers. I applaud Padmarajan for having the courage to affect one’s emotions. Vanaprastham is a complete work of art. One of the best but saddest films I have ever seen. This beautiful rendering of a heart wrenching tale of a couple will leave you with a tear. 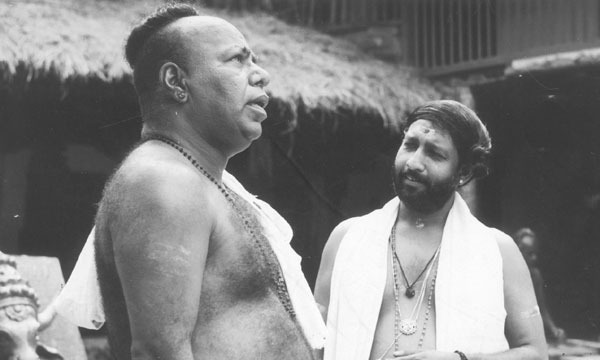 Swayamvaram pioneered the new wave cinema movement in Malayalam cinema. 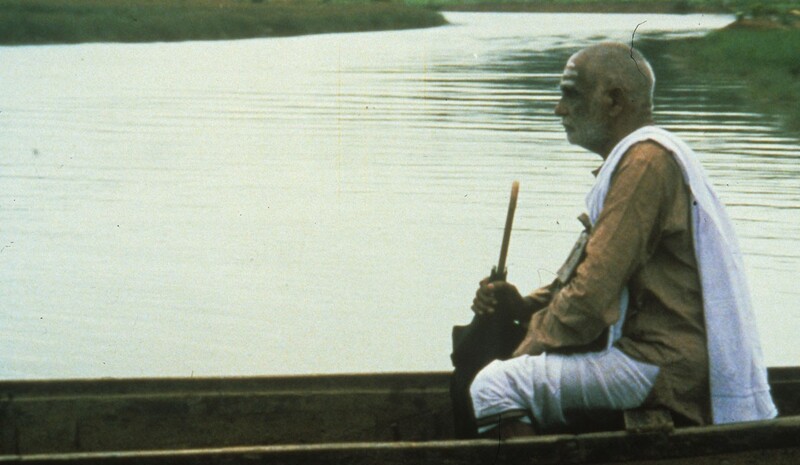 The film used ample amounts of natural sounds with minimalistic background score and this is also the first Indian film to use sound as a leitmotif. This is the story of a farmer and family forced to relocate to a big city. The characters and their pain will touch your soul. It is surreal, deep, and painful. I wish I could go back to the first time that I had watched the film. That is the day I decided my career, that is the day I designed my dream and that is the day I took the first step towards the dream. The most realistic gangster movie ever made in Asia! 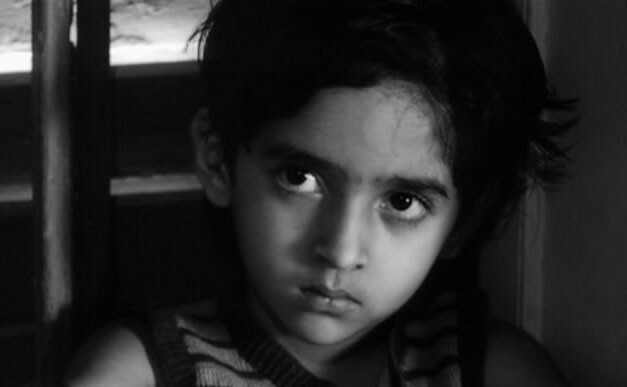 If Maniratnam’s Nayakan is the GodFather of India, then Satya is the Cidade De Deus. It’s fast-paced, realistic, and superbly written. This Masterpiece transcends cinema and touches your life. 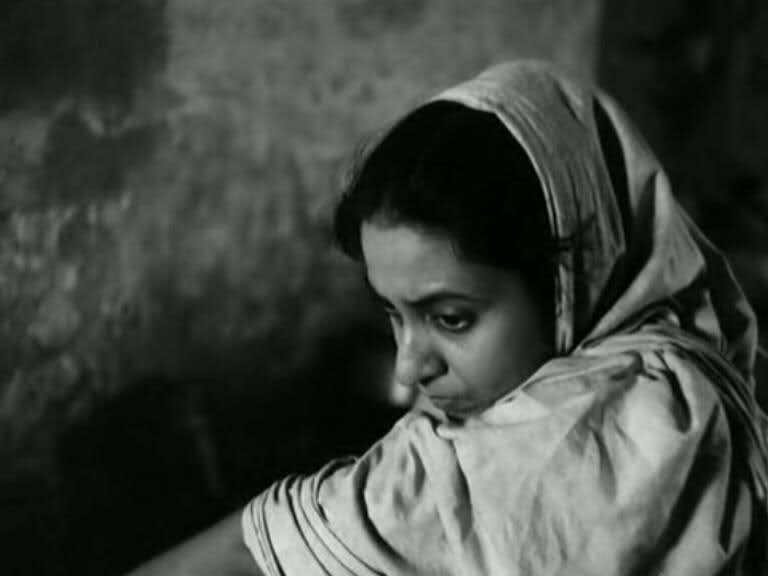 For that reason alone, Apur Sansor is a triumph. It was love at first sight with this dark, twisted, witty film. Salaam Bombay should be seen by every person who calls themselves a Film Lover, missing it will only be missing out a truly amazing film. Entertaining, haunting, and so thrilling. A whirlwind of virtuoso filmmaking. Thare are many glorious movements and lengthy tracking shots in this story of friendship and betrayal with multiple twists. It is impossible to stop without mentioning about the lengthy pre-climax shot. More than the story or script, it is the making which made me add this movie to this list. 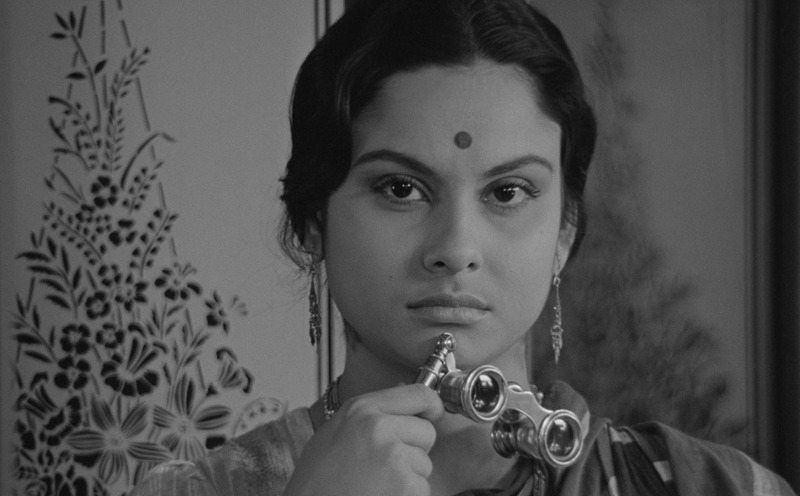 This film is, in every way, one of the greatest achievements in modern Indian cinema. Absolutely un-matchable. The Bollywood’s most iconic film. Can you believe that this movie took nine years in making!!!. Lavish sets, grand battle scene and gorgeous songs spice up the enthralling story of Prince Saleem and Anarkali. Despite of all the grandeur, this movie has a delicate heart. Every single frame is adorable! One thing to be said before going to the next is the performance of Dilip Kumar. He is simply marvelous. This film is one of the reason why he is consider as the greatest actor from Bollywood. Miss it at your own risk. One can only marvel at the performances of Mohanlal and Prakashraj, at AR Rahman’s wonderful score, at Santhosh Sivan’s glowing visuals, at the profound script, and at Maniratnam’s loving narration. When Maniratnam is on fire, there you can see style and class mixed with electrifying moments, just like Brian Lara’s 169* vs Australia. This movie is magic. If you watch it, it won’t disappoint you. This movie show you people and incidents you would never even think to look twice at. It lets you speechless. It is a cold and chilling brilliance. Gripping, disturbing and not to be missed. It’s an immaculately constructed movie by one of my favorite directors ever. Raw emotions and insights into pain and denial. Parts of this movie made my skin crawl, others moved me to tears. A haunting classic. 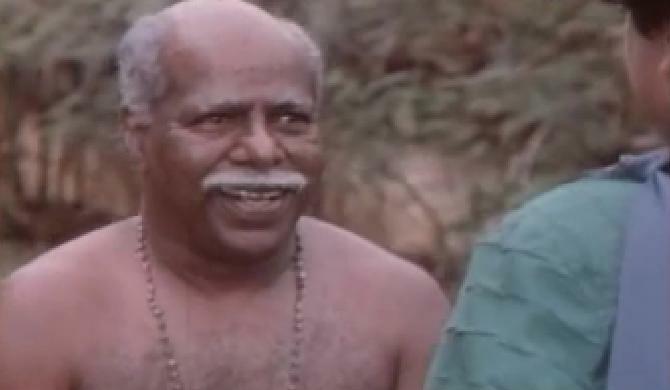 Sankarabharanam shows the decline of classical music, through the life of an orthodox Brahmin. The film starts with an introduction by K. Viswanath, “Music is enjoyed equally well by babies, animals and even snakes”, so is the film. A classic action drama. Two things stands out in this movie: 1. The remarkable script flow. 2. The unusual Mysshkinsque frames. Anjathey is the story of two friends with totally different attitude towards life. The twists and turns in this 2008 classic are simply spell-binding. Anjathey is a product of a director who I believe will come up with few classics like this in near future. The script and narration style have a touch of a great maker and without doubt there would have been his one more movie if this list was of fifty greatest movies.